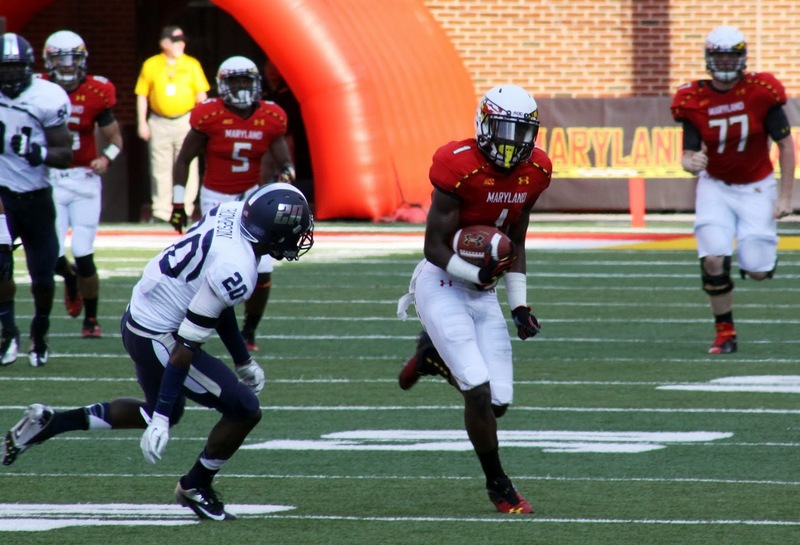 Poll: Who should be Maryland’s B1Ggest Rival? Moving from the ACC to the Big Ten has been quite the adjustment for fans of the Maryland Terrapins. Some have acclimated themselves with the move quite well. Some, not so much. While the Terps consistently perform well in lacrosse, field hockey, soccer, women’s basketball and recently completed the best baseball season in its history, all eyes will be on how the football and men’s basketball teams adapt to the move to a conference with predominantly Midwestern schools. Over the last 29 days, the University of Maryland has done a good job of getting fans ready for the move from the ACC to the Big Ten, which becomes official tomorrow. Through its Twitter account (@umterps), Maryland has produced some quick-hitting “infoegraphics” to give fans knowledge on their new rivals.